After a successful 2018 season, finishing 12th in the British Eventing Top 100 Riders of 2018, Team Bragg are looking forward to an exciting 2019 season. 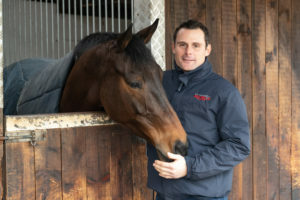 Alex said: “I am very proud to be feeding the yard Connolly’s RED MILLS and really looking forward to the 2019 season. The horses are all looking and feeling superb with comments from our vet and trainers noticing how well they look. 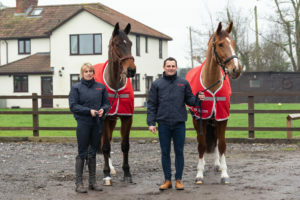 Team Bragg are the latest signing to a strong squad of RED MILLS riders in eventing, including Tina Cook, Austin O’Connor, Sam Watson, Cathal Daniels, Beanie Sturgis, Lauren Blades and Charlotte Bacon for 2019.